First Chinese Southern Baptist Church began as a storefront mission in Chinatown in 1950 when the Southern Baptist Home Mission Board saw the need for preaching the Gospel to the increasing number of Chinese living in San Francisco. 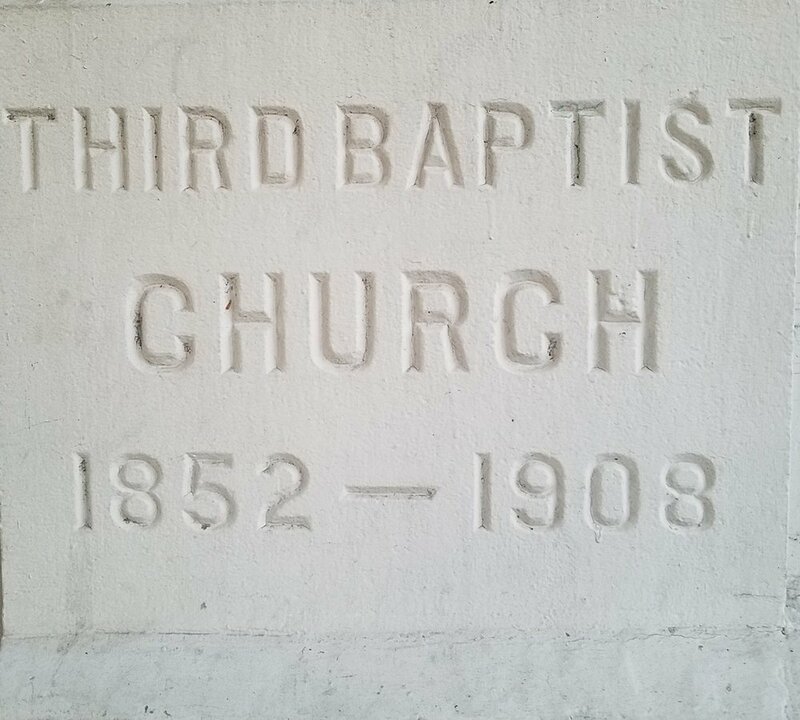 In 1952, they purchased the church building on the corner of Hyde and Clay Streets. The mission moved into the building and held its first service just before Christmas of that year. In October 1955, the mission was officially organized into a church. Today, FCSBC is a multigenerational church. We are made up of the Chinese-speaking congregation, united under our Lord Jesus Christ. Through the power of the Holy Spirit, we seek earnestly to live to glorify God and bring Him praise. Together we maintain a faithful ministry of worship, witness, education, fellowship and service. Motivated by God’s love and rooted in His word, we are convicted and empowered by His spirit to actively proclaim Christ to the lost. We strive to evangelize, establish, and equip all to become mature, multiplying disciples of Jesus Christ here in San Francisco and throughout the world. We believe that the Holy Bible is the Inspired Word of God and is the only basis for our statement of faith. We subscribe to the doctrinal statement of “The Baptist Faith and Message” as adopted by the Southern Baptist Convention. We believe that the Holy Bible is divinely inspired and is God’s revelation of Himself to us. All Scripture is without error, totally true and trustworthy. We believe that there is one and only one living and true God, maker of heaven and earth. The eternal triune God reveals Himself to us as Father, Son, and Holy Spirit. We believe in Jesus Christ, God’s only Son, born of the virgin Mary, who was pregnant by the power of the Holy Spirit. Jesus, who is both God and man, lived a sinless life. He was crucified to death and was buried. His blood on the cross was the atonement for our sins. On the third day, He resurrected from the dead. He ascended into heaven and is at the right hand of God the Father in power and glory. We believe in the Holy Spirit, which is the Spirit of God. It indwells in every believer and empowers the Christian and the church in holy living, worship, evangelism and service. We believe that we are all sinners and are reconciled to God only through repenting of our sins and accepting the death and resurrection of Jesus Christ. Salvation is a free gift through the grace of God for everyone. There is no salvation apart from personal faith in Jesus Christ as Lord. We believe the church is the body of Christ and our mission is to bring the Gospel to the ends of the earth.